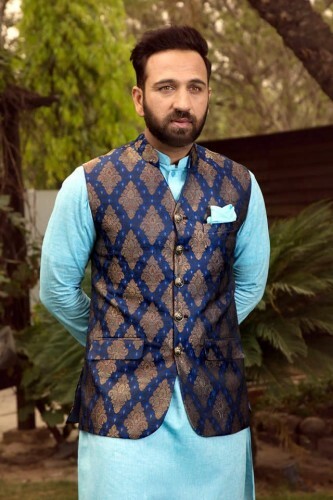 Shameel Khan has introduced his latest and unique eid collection of festive kurtas and waistcoats. 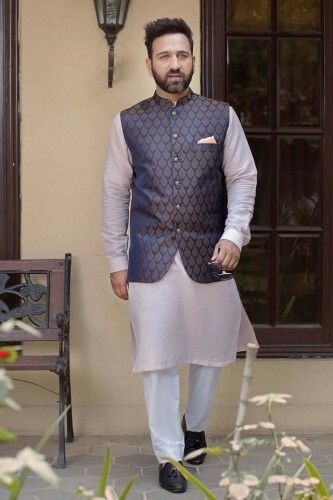 This collection has the elegant and sophisticated kurtas and jamawar waistcoat for the men. The fashion designer has opted for the linen as the choice of cloth for this collection and it is suitable for the summer season. 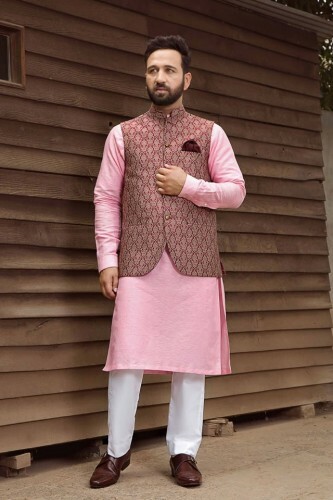 The eid kurtas are provided in the market in the multiple colors and you can pick the most suitable colors and style of the kurtas and waistcoat. is added with vibrant colors and the patterns, which can meet the fashion requirements of the customers. 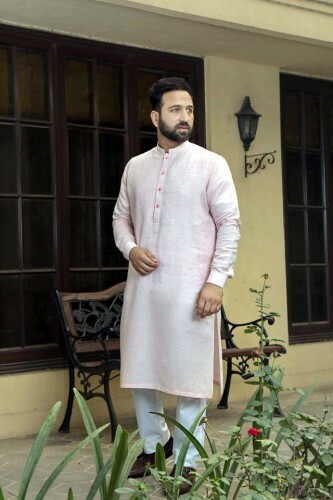 Men kurtas are provided in the soft colors including pink, blue and white colors and they are the perfect choice to give the excellent look at the special events. 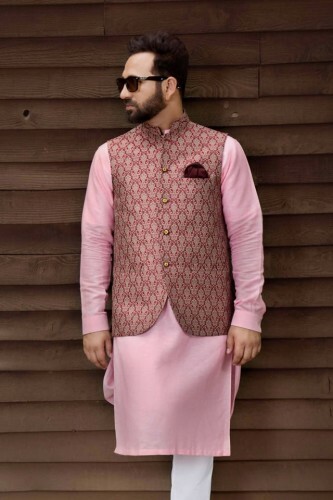 You can also choose for bespoke kurtas, which are fit and the can amp up the sophistication quotient. 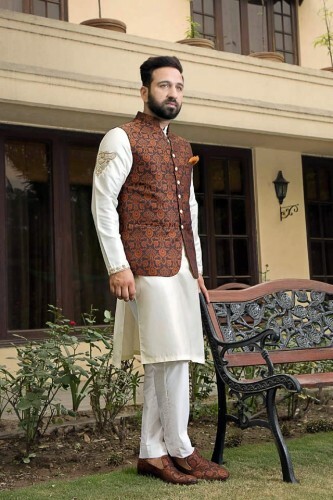 Shameel Khan is the well known and leading fashion designer and he has prepared the traditional men wear. 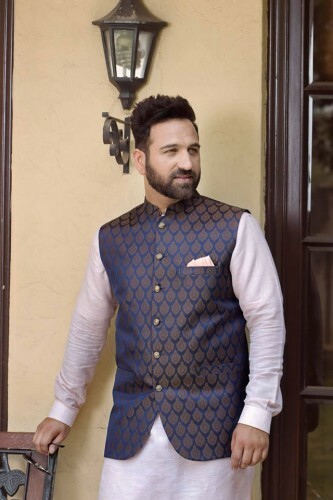 The fashion brand shows the clothing of unparalleled quality and it helps to stick to classical attire to challenge the boundaries through new fittings, cuts, designs and colors. This fashion house shows the flexibility and convenience of online shopping and you can visit the website of the brand and you can watch the full collection and buy the items, which you like. 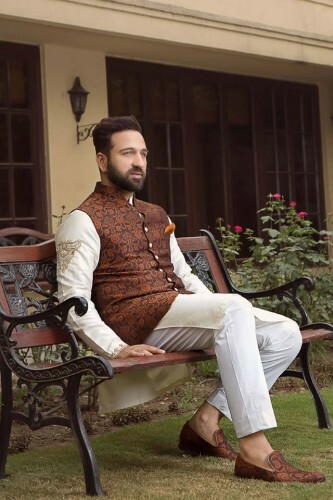 The fashion designer is present in the fashion central multi brand store, which is located at MM Alam Road, Lahore and you can visit the site and check the complete collection prepared for this eid.